Many people use carrots as food flavors such as soups and stews or drink its juice. Interestingly, carrots can be eaten raw or cooked. Numerous studies were documented about the health benefits of the vegetable. Carrot contains vitamin A, vitamin K, vitamin C and calcium. 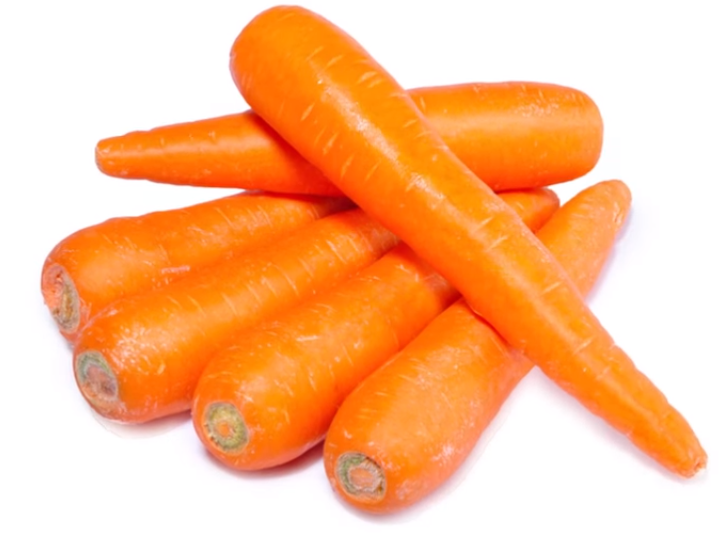 Carrots, according to health experts, contains a beta-carotene, which is converted into vitamin A in the liver. As we all know, deficiency of vitamin A is the major cause of poor vision, consuming carrots help restore/improve vision. Previous studies claim that cooked carrots have more beta-carotene than raw carrots and to maximize the nutritional value of the vegetable, you are recommended to cook it briefly. It lowers coronary heart diseases that usually cause more deaths around the globe. Helps lower and prevent cancer such as lung cancer, prostate cancer, and colon cancer. Improves the functioning of the brain, thus enhance brain health. It helps the liver from toxic and wastes substance. Due to the presence of potassium mineral in carrots, it is found to reduce blood pressure. Due to the presence of vitamin C that stimulates the activities of the white blood cells, carrots boost the immune system. Carrots improve the outer layer of the skin. Carrots prevent teeth and gum problems. It reduces the aging of the cells and this will prevent early aging.